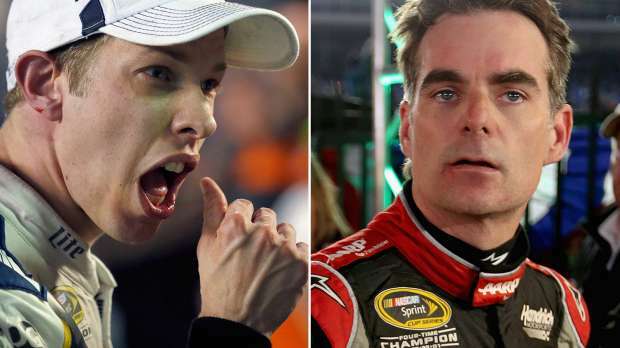 Last week following the AAA Texas 500 at the Texas Motor Speedway, two NASCAR champions- Jeff Gordon and Brad Keselowski- and their teams were involved in a heated brawl following a testy exchange on the track. At the time of the on-track incident, Gordon was leading the race as Kesewlowski made a daring attempt to pass him, leaving Gordon with a cut tire and an eventual 29th place finish. According to Gordon (and as seen on tape), Keselowski made no attempt to apologize or reach a reconciliation for his move. This, obviously, was no good for Gordon and his team. Late last week, NASCAR finally handed down suspensions and fines for the altercation. 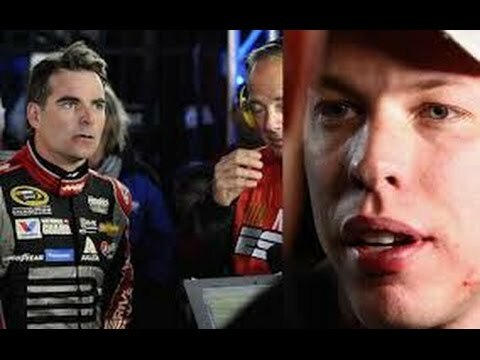 But to everyone’s surprise, Gordon, Keselowski, and driver Kevin Harvick (who pushed Keselowski into Gordon to help ignite the problems) were left off of the disciplinary action list. Instead, NASCAR doled out $25,000 fines and six-race suspensions for three crew members, as well as a $10,000 fine and a three-race suspension for another. On top of that, the crew chiefs for both the Keselowski and Gordon teams were fined $50,000 (!!!) and given six-race suspensions. Because the fight stemmed from an on-track incident involving the drivers, everyone was shocked by NASCAR’s decision not to suspend Gordon and Keselowski. But nobody should be surprised. Obviously, this is a move to protect the NASCAR product. NASCAR knows that taking out big name drivers (the one’s who put the asses in the seats) could only damage their brand and piss off their fans. So, why bother, right? This entry was posted in Culture, Racing News and tagged AAA Texas 500, brawl, fight, gordon, keselowski, texas motor speedway. Bookmark the permalink.